Swamp rocker Tony Joe White passed away from a heart attack at his home in Leiper’s Fork, Tennessee, on Wednesday, October 24th. 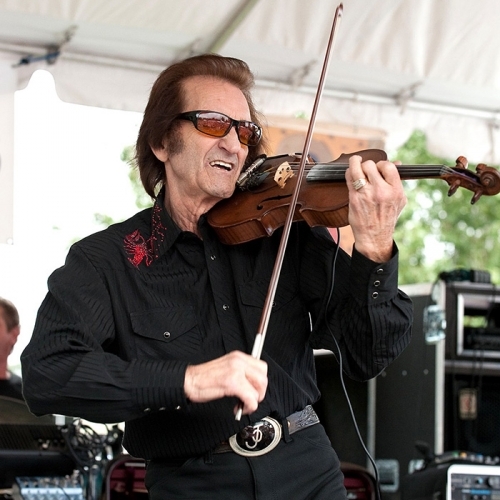 Known for his hits, “Polk Salad Annie” and “Rainy Night in Georgia,” his songs have been recorded by greats such as Elvis Presley, Dusty Springfield, Brook Benton, Ray Charles, Tina Turner and many more. You can hear our feature with Tony Joe White here.